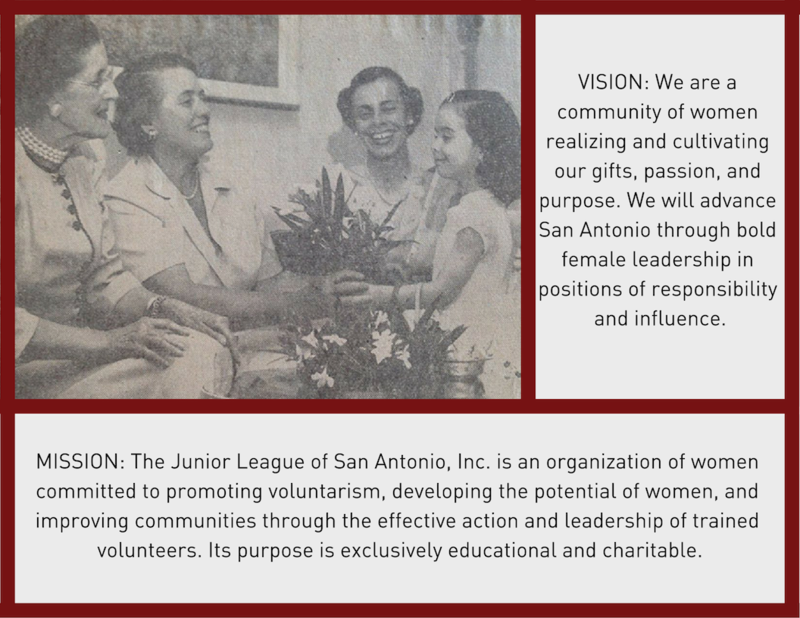 In 1924, the Junior League of San Antonio, Inc. (JLSA) was founded by 11 women whose vision was to make a difference in the lives of women and children in San Antonio. 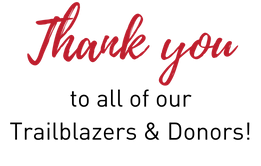 Ninety-five years later, the JLSA has contributed over one million volunteer hours in the community, which translates into approximately eighteen million dollars worth of volunteer hours and over seven million dollars invested into projects in the community. In 2004, the Junior League of San Antonio's first Signature Project was designing and creating walking trails through Brackenridge Park in the heart of San Antonio as part of the 2002 Fit City Initiative. As JLSA nears its Centennial Anniversary, the League saw an opportunity to expand the reach and impact of our new Signature Project by combining it with our Centennial celebration. We are thrilled to be walking alongside Clarity Child Guidance Center as we help blaze the path to children's mental wellness. If you want to learn more about the Junior Leage of San Antonio, please click here.